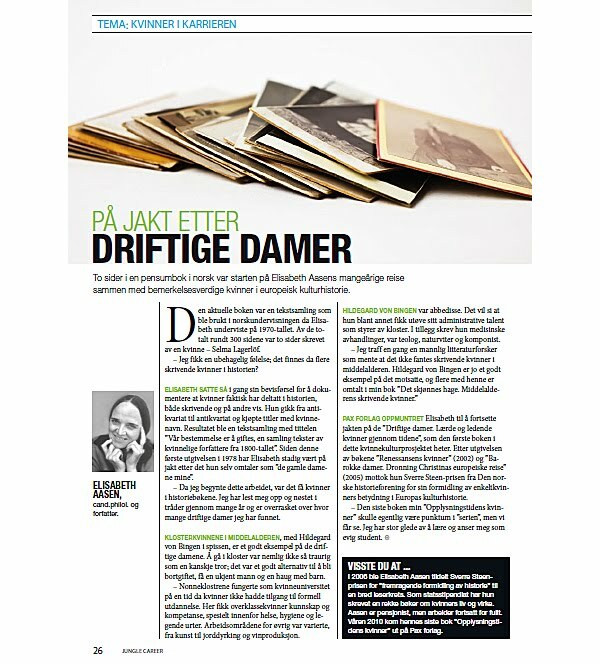 Here are some articles I wrote for Universum's publication Jungle Career last year. 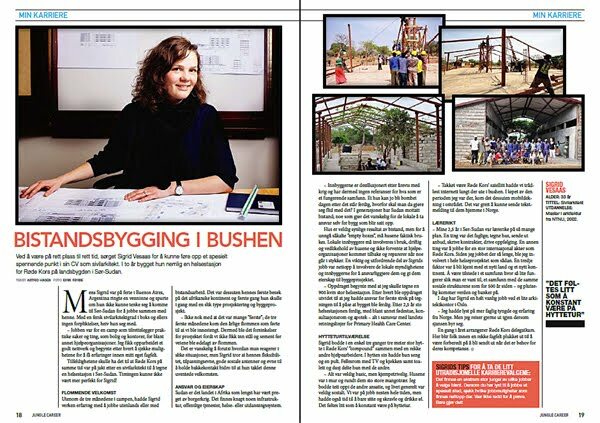 I interviewed Sigrid Vesaas about her work as an architect in Southern Sudan. 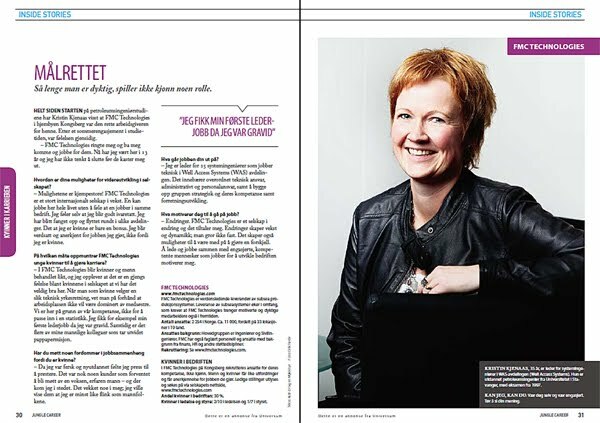 You can read the article (in Norwegian) here on my website. 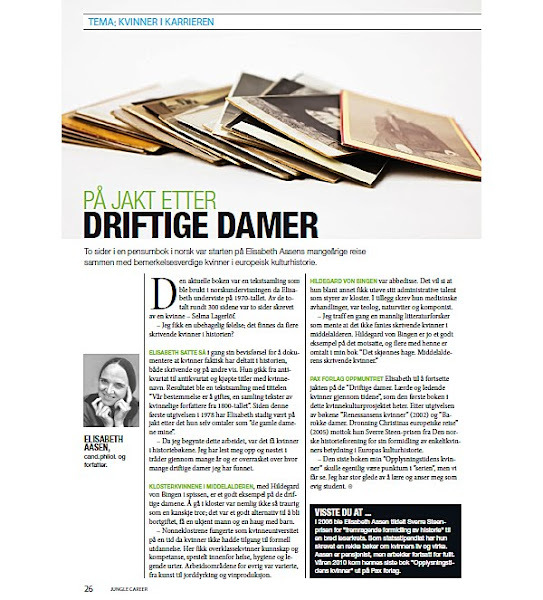 I interviewed Elisabeth Aasen about remarkable women in European culture history. 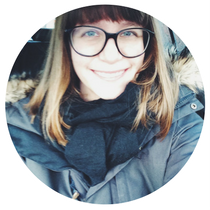 I interviewed Kristin Kjenaas about her work in FMC Technologies. 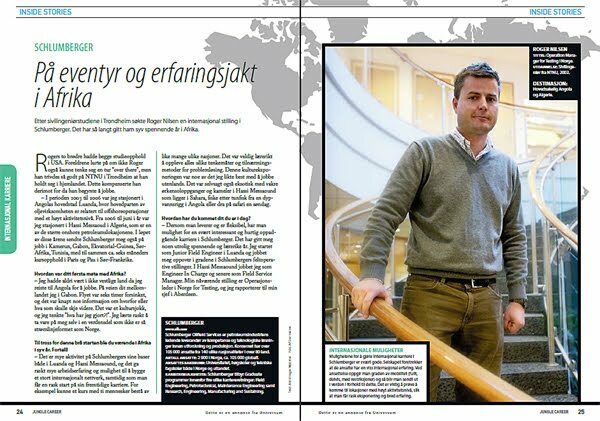 And finally I interviewed Roger Nilsen about his international work in Schlumberger.